If You Could Ask the People You Admire Most Just One Question, What Would You Ask? 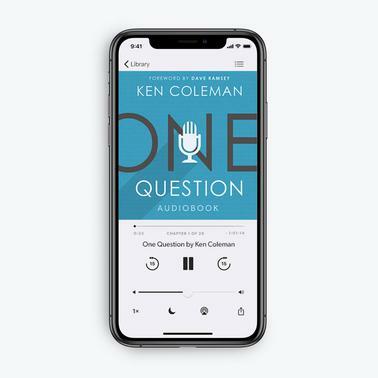 Note: This unabridged audiobook download is narrated by Ken Coleman and runs 5 hours and 30 minutes. What is coach Tony Dungy’s advice for achieving success while maintaining integrity? What advice does Malcolm Gladwell give parents about instilling a work ethic in our children? How does President Jimmy Carter suggest we continue forward and reinvent ourselves in new seasons? What does Robin McGraw have to say to women about reaching their full potential both inside and outside their homes?